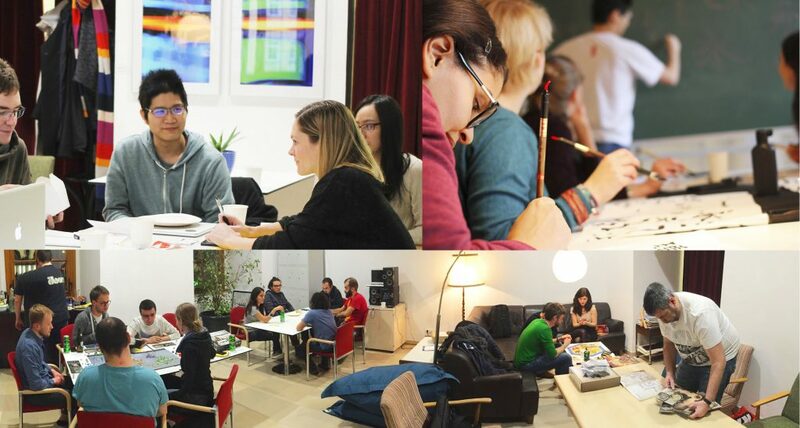 One of the main ideas of having the International Graduates Club is to have a vibrant space in the center of Linz (our IGCL Cultural Lounge) where people can study, work or just hang out. For those who find this idea nice and useful, please start using our lounge right away. A few of us already started using the lounge so drop us a message on our Facebook group before you drop by.